I have chosen not to provide a great deal of information about myself in my profile and I have selected, not interested in Jobs. However, Stack Overflow seems determined to gain information about me. 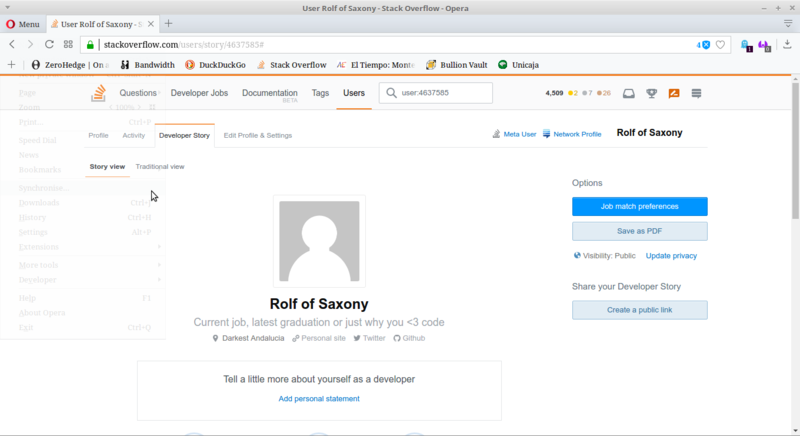 Recently, every time I log in, I am presented with the "Developer Story" page. Is there any way to turn this annoying "feature" off and return to being presented with the "Questions" page, which is how it worked formerly? Ok, I think that I have cracked it. After turning the developer profile private, disabling email notifications and turning off all "Job Emails" (didn't know they even existed) to no avail. It appears that it was the link that I was using to login. Until recently the login page looked like this. Using this to login avoids this really annoying ´Developer Story` first page. If I click on the Google link in this page, I see the Developer Story page. If I click on the Login at the top right, I see the first (original) login page and every thing is fine. Quite why there is a difference I have no idea. 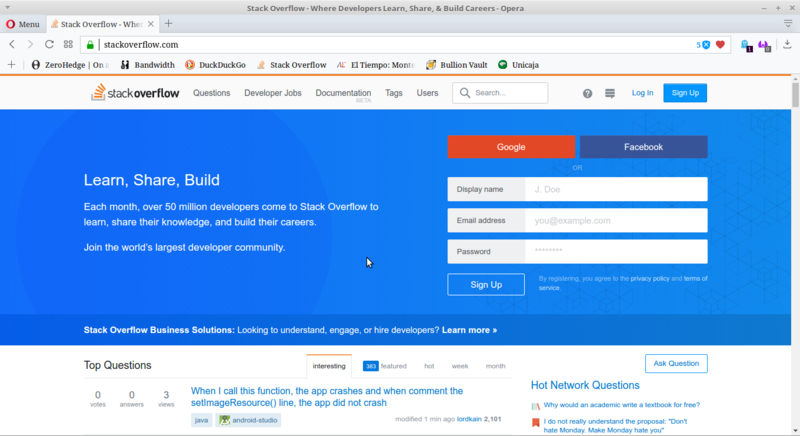 If I'd wanted to look for a job, I would have signed up with a job agency, not StackOverflow. Not the answer you're looking for? 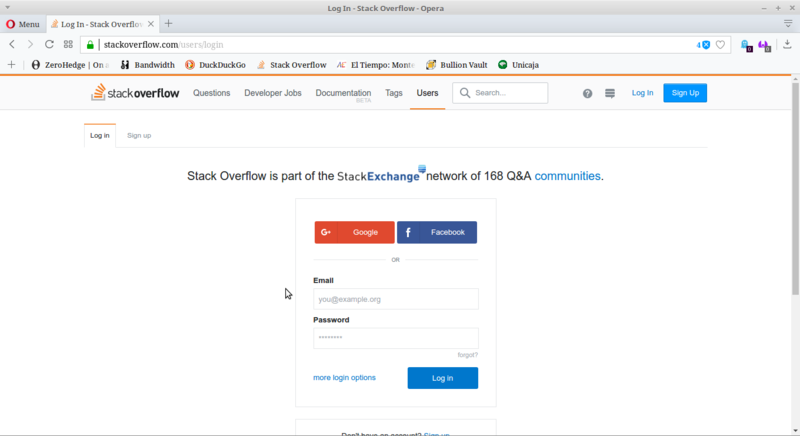 Browse other questions tagged support bug status-planned developer-story login .